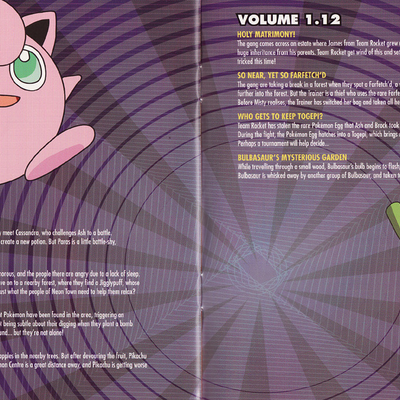 Description Go back to where it all began! 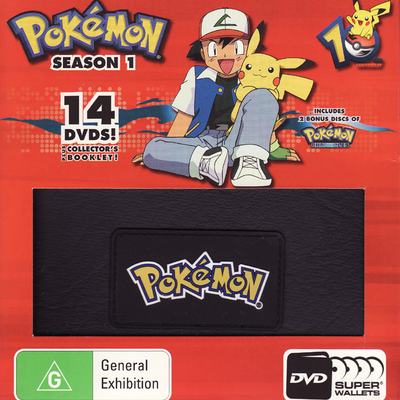 Meet Ash Ketchum, a 10-year-old boy from Pallet Town, who has an insatiable curiosity for Pokémon. 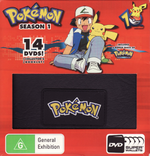 Ash, accompanied by his new friend Pikachu, is about to begin his quest to become the Greatest Pokémon Master Of All Time! 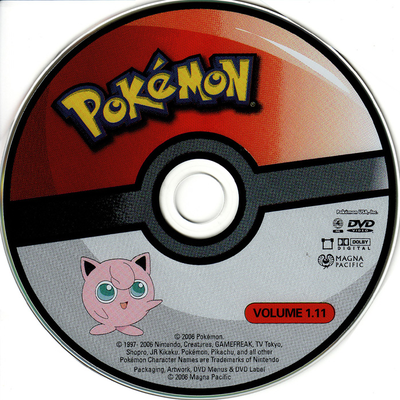 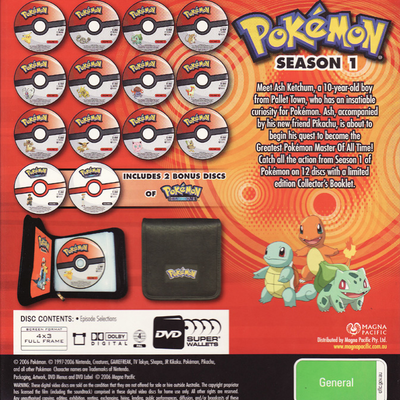 Catch all the action from Season 1 of Pokémon on 12 discs with a limited edition Collector's Booklet, along with 2 bonus discs of Pokémon Chronicles!